Wrap your body after your warm shower or bath with our new smooth, rich and thick body balm; infused with shea, mango, coconut, beeswax and cocoa butter along with grapeseed oil, jojoba, and babassu oil. PinkRadiance is moments away, get the glow you deserve with our sweet PinkHugs the luxury will linger all day just a dab will do. Get the sweetness you deserve! 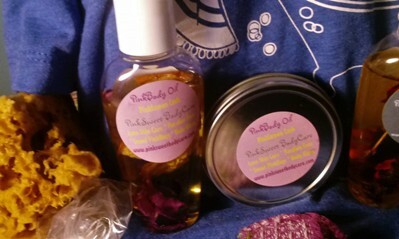 ©2019 PinkSweet Sugar Cookie Bath & Body. All rights reserved. Powered by Shoppe Pro.